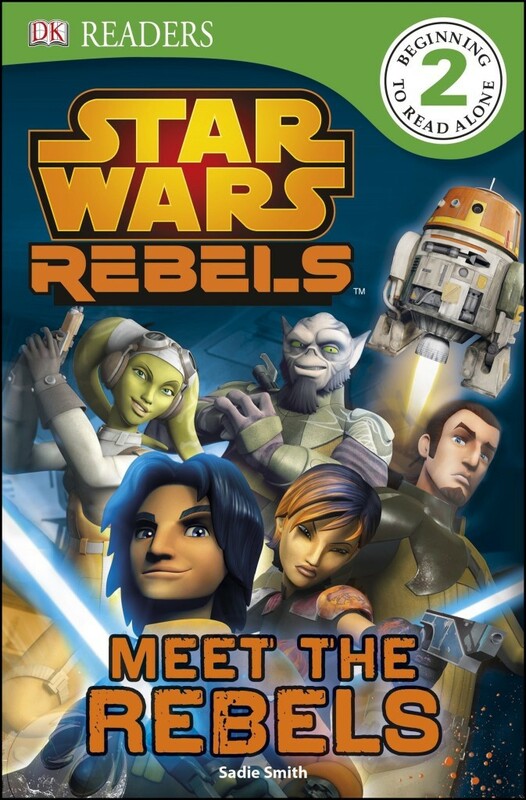 A Quick Review of Star Wars Rebels: Meet the Rebels by Sadie Smith. Last night I picked up a reader Star Wars Rebels: Meet the Rebels by Sadie Smith. The book is listed as “Beginning to Read Alone” level 2. The layout and pictures are really good, however, I particularly liked the image of Ezra using Chopper to fly. The end of the book features a quiz to test your Star Wars Rebels memory that I found fun. I’m an adult looking at a children’s book. So I can’t really come down hard on it. The photos are good quality. This is one to buy your kids but will not have a lot to offer you as a mature reader. You will probably enjoy the pictures. I recommend this book if you have the others, but I think I prefer the others much more, like Zeb to the Rescue as it tells a story you can enjoy in a very basic way if you’re 4 or 40. If you’re looking for a book to introduce your children to the characters and see if they’re interested in the series, this is the book to get.